Spring Festival is considered as the traditional Chinese New Year celebrated on the first day of the Chinese lunar year. It is the most important one in China's four major traditional festivals and is celebrated with warmness and lavish celebrations. Fireworks and making dumplings with family members are the most important elements of this festival. The history of Spring Festival in China is over four thousand years old. It is a sign of spring's arrival, which according to their folklore brings hope and enthusiasm. Its importance in Chinese culture is same as that of Christmas in the West. Those who are out of country or city for study, work or traveling, would do their best to come back and celebrate this festival with their dear ones. This ritual has a deep psychological foundation in the folk culture of China. 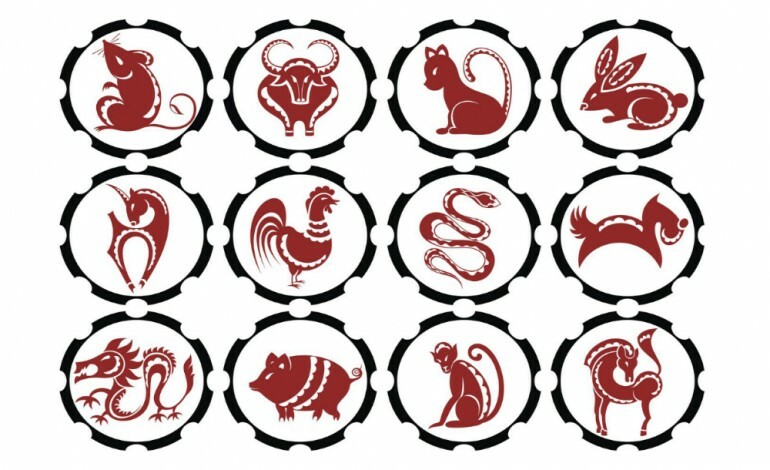 The Chinese animal zodiac or Sheng Xiao is a repeating cycle of 12 years with each year being represented by an animal and its reputed attributes. Traditionally these zodiac animals were used to date the years. In order, the 12 animals are: Rat, Ox, Tiger, Rabbit, Dragon, Snake, Horse, Goat, Monkey, Rooster, Dog, and Pig. Each year is associated with a zodiac animal that not only represents the birth symbols, but also reflects the virtuous and sincere wishes of these animals. 2018 is the year of the Dog which starts on February 16. New Year’s Eve of the lunar calendar has the highest importance for family reunion in Chinese traditional culture. People sit around the table and enjoy traditional food. Apart from food, watching ‘Chinese New Year Gala’ which telecasts live on all the CCTV channels has also become a significant custom. Chinese people anticipate waiting for a New Year's bell till midnight before the celebration starts. Although banned in Beijing and Shanghai, fireworks are an essential part of festivities. Red color is considered as lucky. Most people prefer to wear red-colored clothes on the spring festival. In addition, every street, building and house is decorated with New Year couplets and lanterns. Apart from this, children are given red colored envelopes named ‘Hongbao’ carrying money in it. It is the same gesture as the Eidee’ we give to our children on Eid. Chinese people eat a special cake known as ‘Nian Gao’ or New Year’s cake. It is an expression of good wishes for all achievements and opportunities in the coming year. 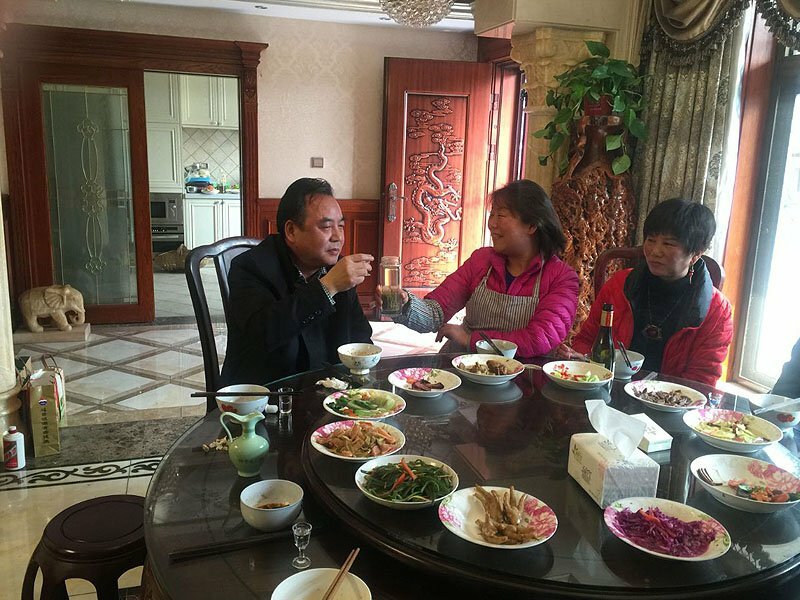 All family members gather to make dumplings and this display of unity and love, according to them, brings increased wealth and prosperity. 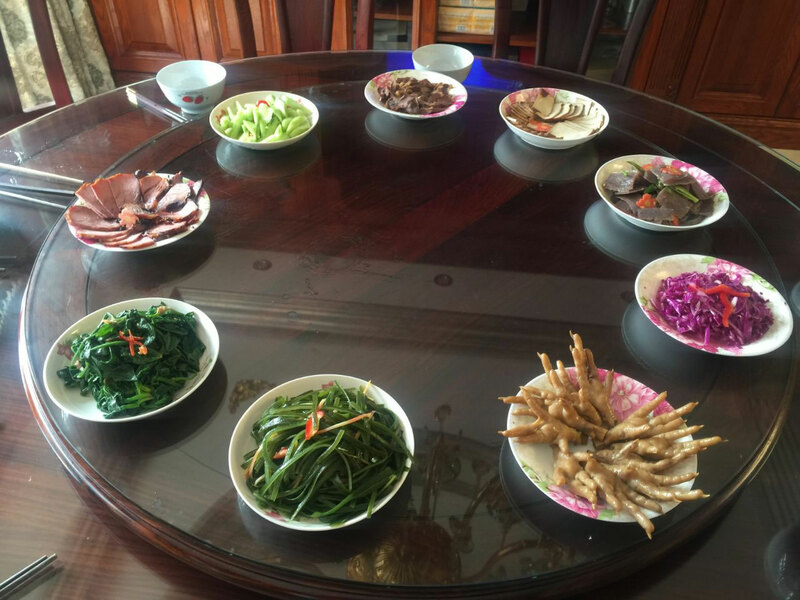 Various dishes including meat, vegetables, soup and sweets are placed on the table including the most essential: fish. Fish in Chinese is called "Yu" which means prosperity and good fortune. On this occasion of celebration, people greet each other with wine on food tables and extend warm of wealth and longevity. New Year eve is a family get together for the Chinese people. 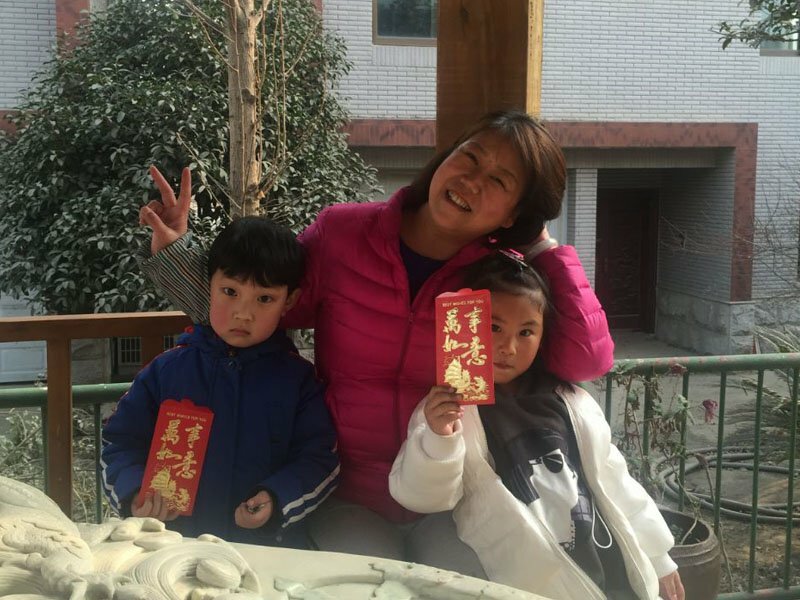 Ms Hanna with her grandchildren celebrating Spring Festival in Ankand city, China. Picture by Ms Hanna, Ankang city, Shaanxi, China.